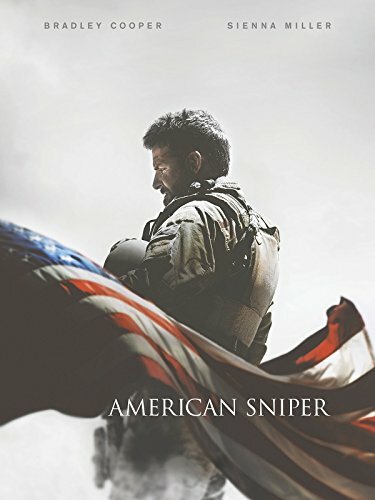 With me watching the American Sniper movie a few months ago, which is a great movie by the way; I had quickly added Chris Kyle to my notable mens list to write about. Chris Kyles story lines up in the same time frame as our previous notable men article, which is just after the 9/11 attacks. In a way he is a lot like Pat Tillman that we just wrote about, he was eager to take it to those bastards who attacked us on 9/11. Most people knew Pats name as a carry-over from the football field but with Chris his name was made known on the battlefield. It was so well made not only throughout the ranks of the U.S soldiers but it even made it across to the enemies as well. His name had separate impacts of course between the two, on one hand you had his name being as a living legend, morale booster to our troops with it striking fear into the enemies knowing we had this badass sniper on our team. I speak as if I know this stuff firsthand but all of this is from me reading with most of it coming from the American Sniper movie. I may be getting ahead of myself here for those who aren’t aware on why Chris Kyle was or why they made a movie about him. 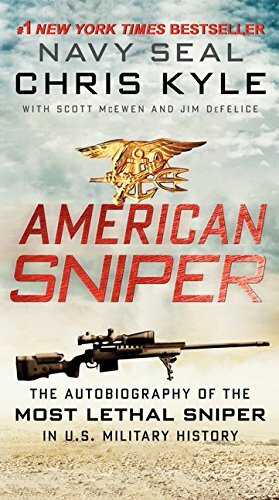 Aside from the overall person that he was in terms of courage/leader that many people spoke so highly of him for he is the best sniper in U.S history, maybe even the world. By best I mean he has more confirmed kills than any other American sniper ever. The actual number seems to change some every time I go back and look at it but the lowest I’ve ever seen the confirmed kill count at is 150 which is low balling it. I don’t know if that is an actual phrase that was used but I’ll use it here. Imagine the word being out of this insanely good sniper who is dropping enemies left & right. If I were an enemy soldier I would be terrified to even poke my head around a corner. On the flip side how do you think American soldiers on the ground felt knowing that had someone like that up top watching their backs? I would imagine it gave them a solid boost of confidence that things were going to work out. It’s people like Chris Kyle that turn the momentum of war and I’m just glad he was on our side. I had no idea who Chris Kyle was until I heard of the American Sniper movie. I also didn’t know that he had published an autobiography book before the movie that was was a bestseller. Usually I’m not one to read, more of the wait until the movie comes out type of guy but in this situation I had already seen the movie and still wanted to know more about who Chris Kyle was. After picking up the book and reading a few pages I was hooked, I was worried it would be just the same stuff that the movie covered but this was not the case. Even though the movie was awesome it really only scratched the surface of letting me know about Chris Kyle, at least compared to his book. I’ll just say this if you’re like me who already watched the movie and feel that there is now no point in reading the book then your being just as naive as I was with that type of thinking. I’m trying to be careful what I say here because I know many people reading this may have not watched the movie yet and I’m not one to throw out spoilers. I will say this if you want to show support to the Kyle family then you can head over to any of these two sites in which I believe his wife is the main operator of one of those two sites (maybe both). Those two sites are chriskylefrogfoundation.org which the main picture of this article is of that website. 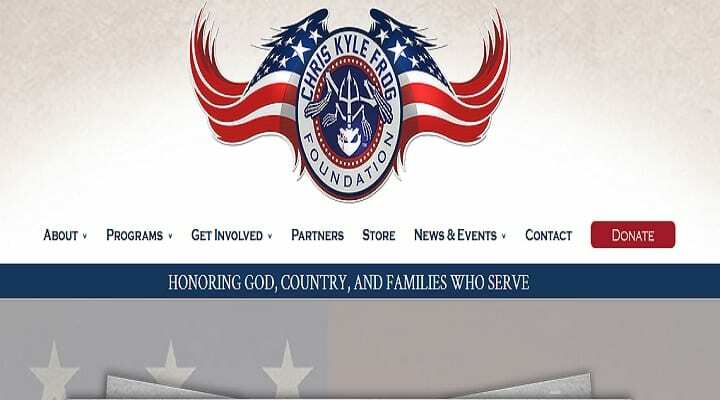 The second site is chriskylefrog.com. I’ll end the article here with saying that even if you happen to be against the war for whatever reason, it still should not change your outlook of this hero, and yes that is exactly what Chris Kyle is an American Hero.